My opinion ... Good reception, clean and tidy place, discreet value for money.Reccomended! 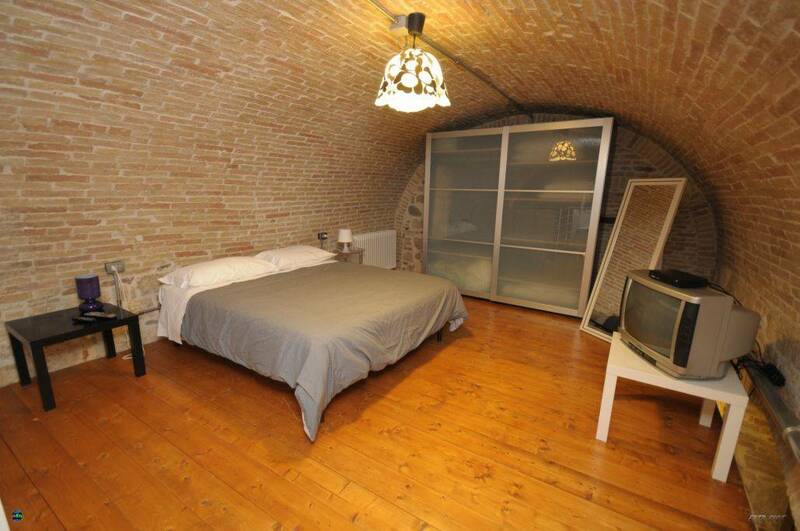 The Bed and Breakfast "La culla dei Sabini" is located in the historic city center, just steps from the Renaissance Piazza del Popolo. 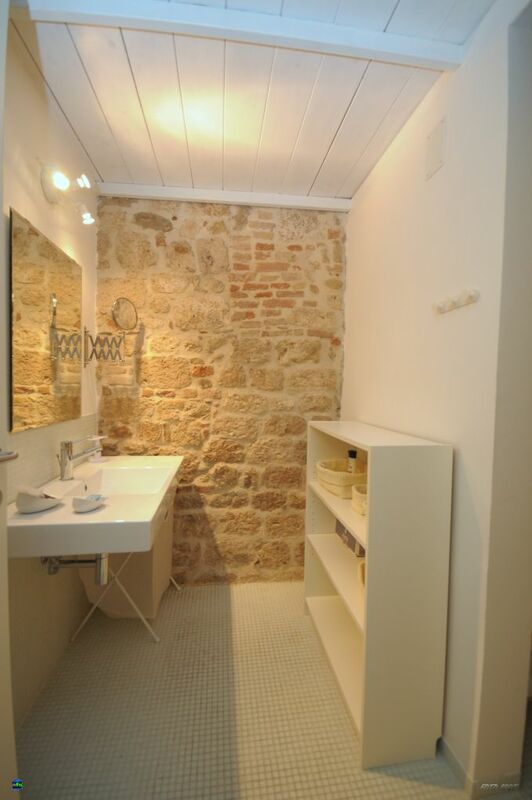 Staying here means to live in independence and comfort, the charm of Ascoli Piceno. The B & B is an open space with a mezzanine floor and comprises a double bedroom with wardrobe and television where you can add a bed for a child under the age of 10 years, a kitchen with appliances and utensils (fridge, oven, microwave , juicer, coffee maker, cookware, dishes, glasses, cups, cutlery, bowls, etc..), a living room with a comfortable and spacious sofa bed with TV and stereo and a bathroom with shower and hairdryer available. For our guests we also provide everything they need to wash and to make dry their laundry (washing machine, drying rack, soap). Also we offer: breakfast, bed linen, towels and a small toilet kit. For our guests we also made available, for reading and consultation, some texts on history, art, cuisine and local culture to guide them in discovering the city. 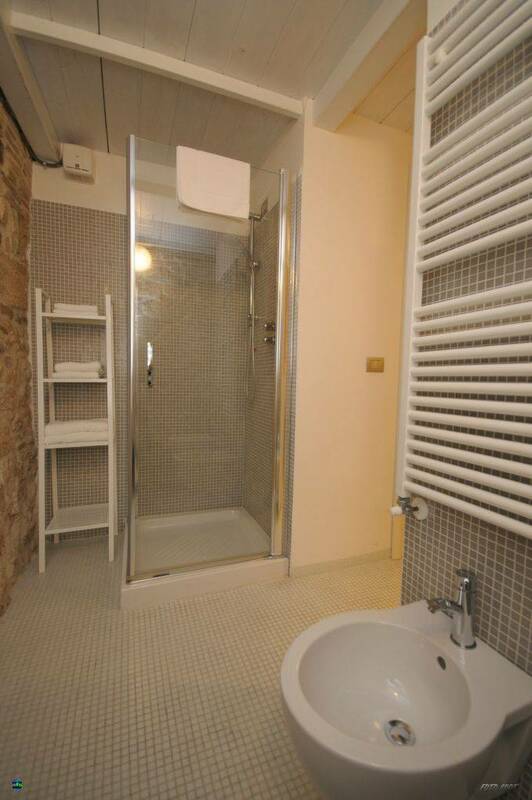 The B&B, recently renovated, is equipped with underfloor heating managed independently by guests. 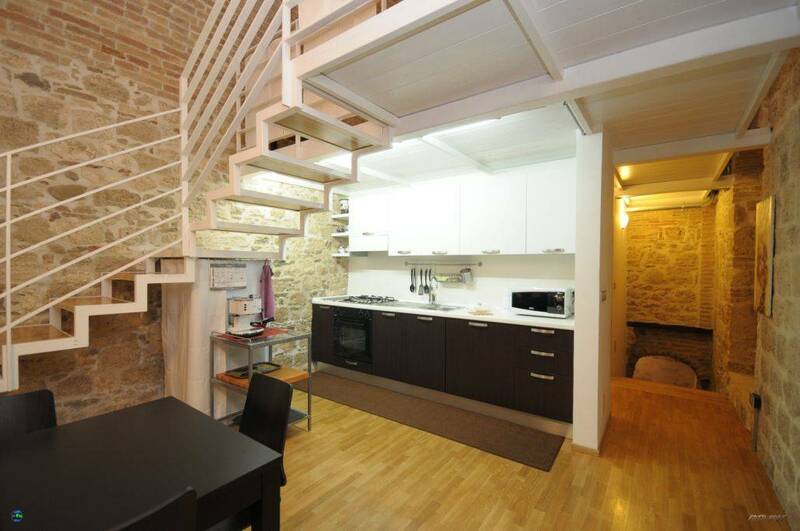 The apartment is located in an ancient palace of the old town so the area is served within a few meters from the post office, banks, shops, restaurants, bars and pizzerias, also a few meters away is a supermarket for any shopping. You can reach the B & B by car and park in a fee parking nearby. Upon arrival, guests will receive the keys and can live their stay in complete autonomy. After confirming your reservation, you will be contacted by B&B. Cancellations must be made no later than 48h before the arrival. 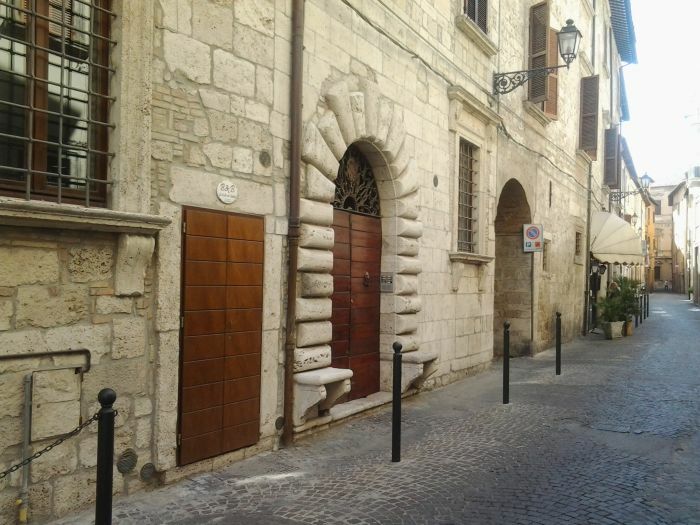 The B&B "La culla dei Sabini" in the historic city center of Ascoli Piceno. From here you can easily walk to the main places of interest. 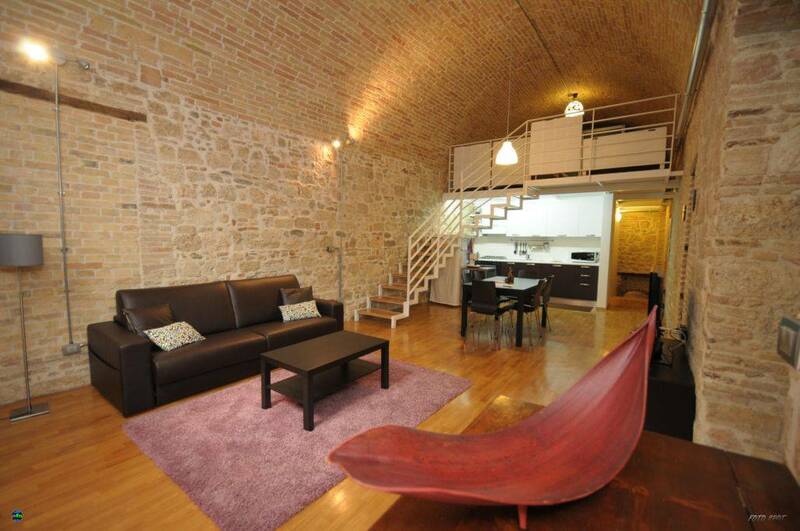 Only 30 minutes far from San Benedetto del Tronto beaches and Monti Sibillini National Park. Nearest airport: Falconara airport and Pescara airport less than 100 km far.